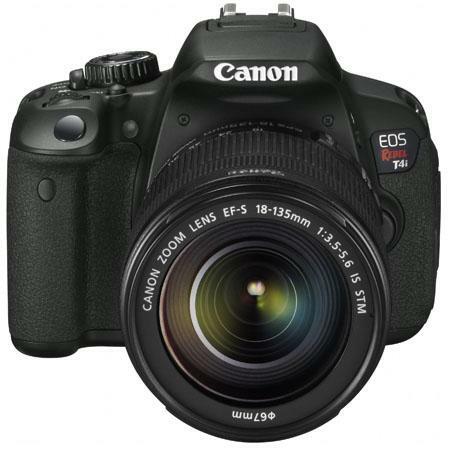 The newly introduced Canon EOS Rebel T4i/650D camera is slowly coming to photography stores now. It seems the most popular kit people are ordering is the one with the 18-135mm f/3.5-5.6 IS STM lens. The camera body and lens kit lists for $1,199 and I expect no discount on this hot new camera. Canon has also release a new version of Digital Photo Professional 3.11.31 updater for both Windows and Mac operating systems. The latest version of the software supports the EOS Kiss X6i, EOS Rebel T4i, EOS 650D and EOS 60Da cameras and the latest EF-S lens - the 18-135mm f/3.5-5.6 IS. You can download the software from the Canon USA site by clicking here. Just click on the Drivers and Software button and select your computer's operating system. I will borrow the EOS Rebel T4i camera from a friend at Canon USA and put it through a thorough photo shoot and write an article about it soon. Please subscribe to my Blog to stay with with the latest news and developments. You can also visit my website MichaelDanielHo.com to see many Travel and Wildlife photos taken with many Canon bodies and lenses and follow my travels on Facebook.